Start your 2019 feeling refreshed, cleansed and energised! There is no better time than the start of a new year to detoxify the body, mind and soul. 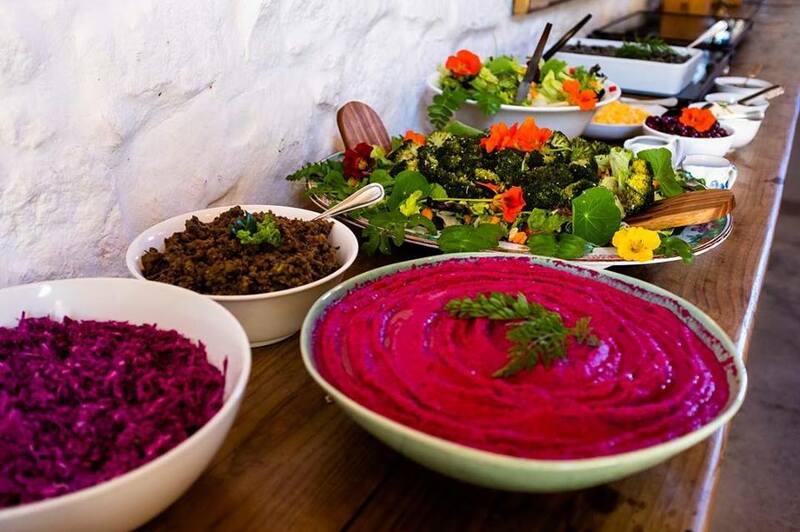 The wonderful team at Bodhi Khaya in the Western Cape have cleverly crafted a 7-day intensive retreat that will leave you feeling refreshed, with vigour! 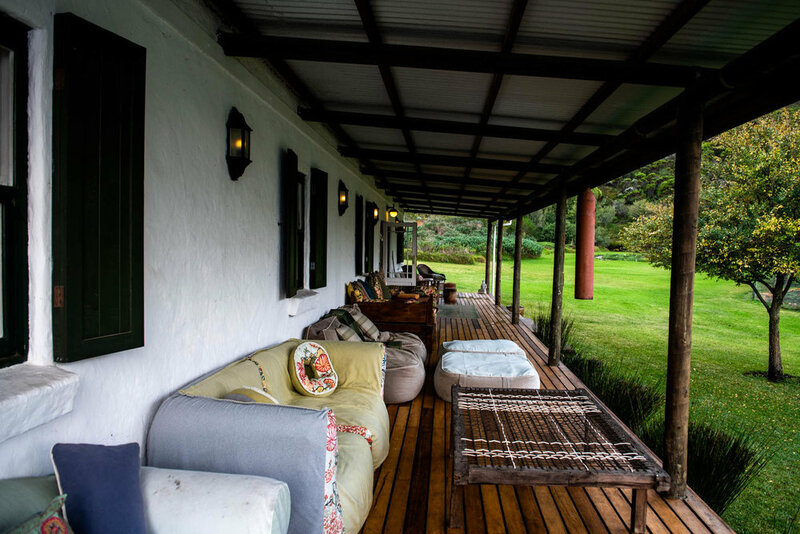 Bodhi Khaya is a peaceful Meditation Retreat Venue set on 217 hectares of the spectacular Overberg region in the Western Cape. “Bodhi”, meaning “awakening” relates to the Bodhi Tree under which Buddha found enlightenment. The Zulu word “Khaya” means a dwelling or home. Also in Sanskrit, Kaya means body in the sense of many qualities gathered together, joined and united as one - the embodiments of loving-kindness, compassion, wisdom and skillfulmeans which appear in the world to help sentient beings. 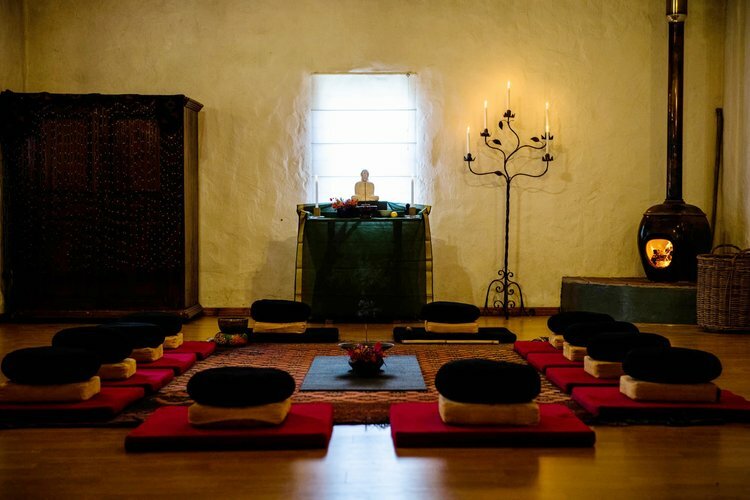 It’s all in the name, a retreat venue that stimulates a profound remembering or awakening of our innate knowing. Bodhi Khaya will be hosting their next retreat in January 2019, with a strong focus on Detoxification. A properly functioning digestive system is critical for good health. The gut is where 80% of our immune system is located and 90% of neurotransmitters (like serotonin) are made. In addition many building-blocks of our hormones, as well as most of digestion and all of nutrient absorption happens there. A proper deep detox of the body (cells/tissues) requires a thorough cleanse of the bowel. In this gentle yet intense 7 day programme, you will temporarily give your digestive system a rest by replacing solid food with nutritious juices, broths, herbal tinctures, teas, supplements and healthy bacteria. A natural cleansing/detoxification and regeneration state will be activated in the body. The focus of this retreat is on the juices, fasting and cleansing of the body. 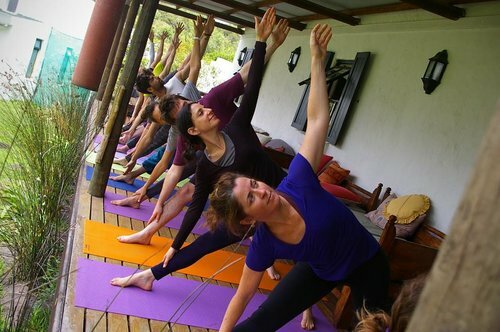 Combined with yoga, nature and creative art therapy makes this retreat a unique and memorable experience. The main focus of a detox cleanse is to allow the digestive system a chance to rest so that the body can heal itself and the energy can go to the parts where it is needed. This intensive 7-day retreat will guide you through a thorough detox programme designed to bring you back into harmony and to restore your natural vitality. The retreat is underpinned by an integral series of supporting modalities in the form of bodywork, movement, meditation, creative processes and health screenings. The success of the programme lies in the integration of the body’s 3 intelligences, head, heart and gut and focusing on the interconnected role and impact that each intelligence has on the other. The goal is to achieve embodied harmony and restore a sense of health and wellbeing. The yoga that Jennifer will be teaching is intuitively adapted to suit the needs and capabilities of her students. Jennifer incorporates insights from her years of travels and from the numerous yoga and spiritual retreats she has attended over the years. She is looking forward to introducing you to her unique sensory styled yoga classes that are deeply nourishing to the whole being. Antoinette will be leading the cleansing and juicing and has expert experience in the areas of detoxification, nutrition and herbal medicine. This retreat will also include a health screening and a health practitioner who is on site to address any specific health issues that may come up. The Meditation and Yoga Hall’s warmth, views, style and ambiance creates a sense of home, safety and holding. Bodhi Khayas gardens and vineyards are the perfect surroundings for meditative walks and connecting with nature. Between yoga, meditation, bodywork and creativity, there will be moments of mindfulness walks through hectares of pristine Fynbos and Milkwood forests. Bodhi Khaya offers trails through ancient forests or follow the Farm Loop trail along the top of the farm for spectacular views of the valley, and catch a glimpse of the ocean in the far distance. There is the opportunity to discover meditation circles and ponds in secluded nooks in the forest; and gaze in wonder at the wild pincushions and proteas turning the hills orange in spring. Guests are welcome to have a swim in the many dams along the way. Those who attend this retreat can expect to be held in a space of deep respect, the beautiful natural environment and experienced teachers. They will have the opportunity to go deep within their health transformation and the natural knock-on effect of the mind and spirit. Bodhi Khaya is also available for personal retreats and day visits. Visit their website for details.